What collar looks best on you? 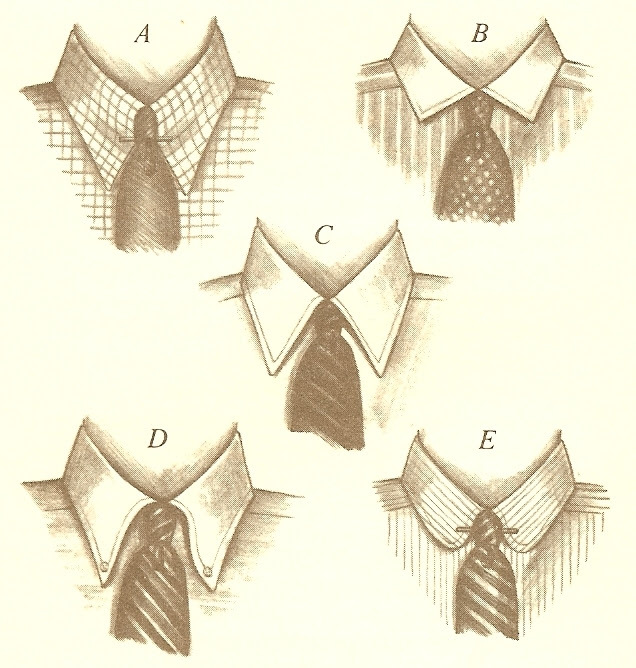 These collars vary in preference first and what looks best second. Part of the magic we work here at WT Clothiers combines the two perfectly, making sure you look and feel your best!